Since his split with Kris Jenner, Bruce Jenner has remained fairly quiet in the press — whereas Kris was making headlines maybe "dating" former The Bachelor star Ben Flajnik, and Khloé Kardashian's marital woes reportedly culminating in her planning to file for divorce Friday, Bruce has been completely out of the public eye save for the occasional paparazzi photo or something. 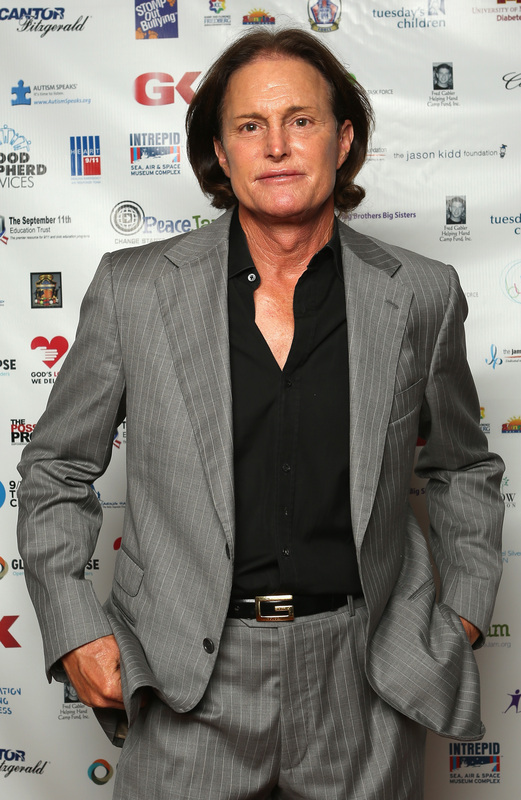 Until now, that is: According to TMZ, Bruce Jenner is set to shave down his Adam's Apple in a new surgical procedure, because, as he told the gossip site, "I just never liked my trachea." Apparently, Bruce initially went to a plastic surgeon to consult for a bad scar left from surgery he had for basal cell carcinoma — apparently, it didn't heal well, leading him to visit the surgeon to see what could be done. While there, he consulted the doctor on a procedure called a Laryngeal Shave, which is, in other words, a procedure to shave down a man's Adam Apple. It's generally a procedure that is done on patients who are in the first stage of gender reassignment. According to TMZ, Bruce called the site to confirm that he was getting the procedure done, so this sounds legit. It's apparently been scheduled for some time early next year.